The main reason is because of the image circle. It's easier to illustrate. 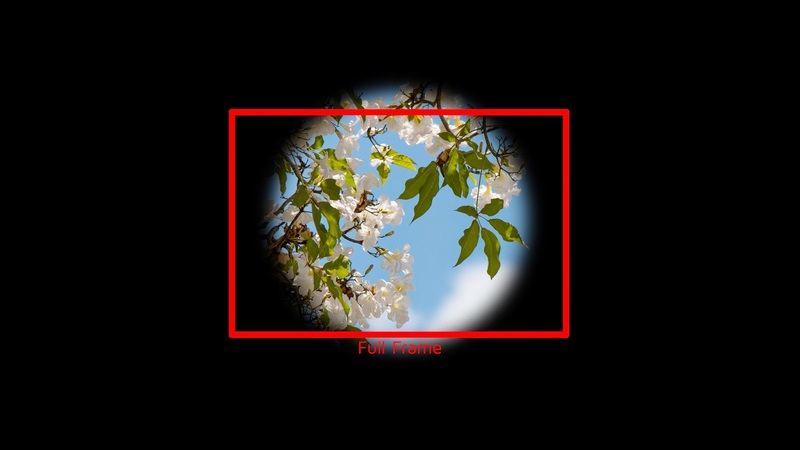 A full frame sensor is bigger than the image circle produced by a crop lens. Hence, you would often get vignetting or ridiculously soft images at the edges. 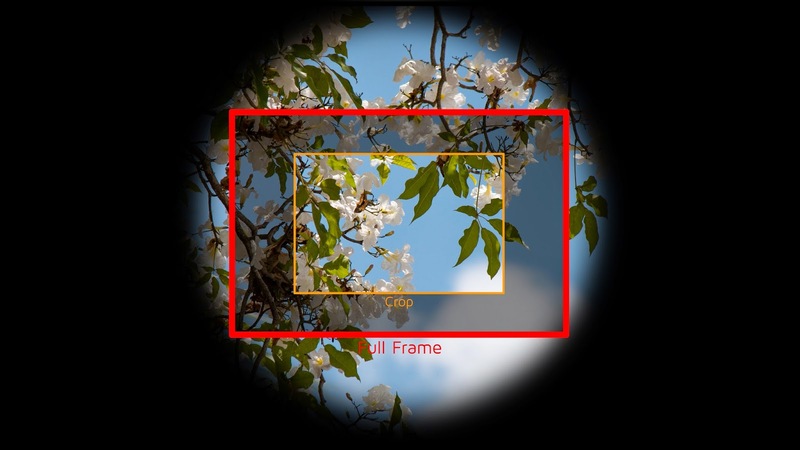 A full frame lens produces an image circle that fits a full frame sensor. Since it's bigger than the edges of a crop sensor as well, there would be no problem using it on a crop. For Canon users, there is another reason. EF-S lenses and EF lenses have a different mounting index. EF-S lenses actually have protruding rears, to take advantage of the shorter possible flange distance on a crop camera. You cannot mount an EF-S lens to a full frame Canon body.